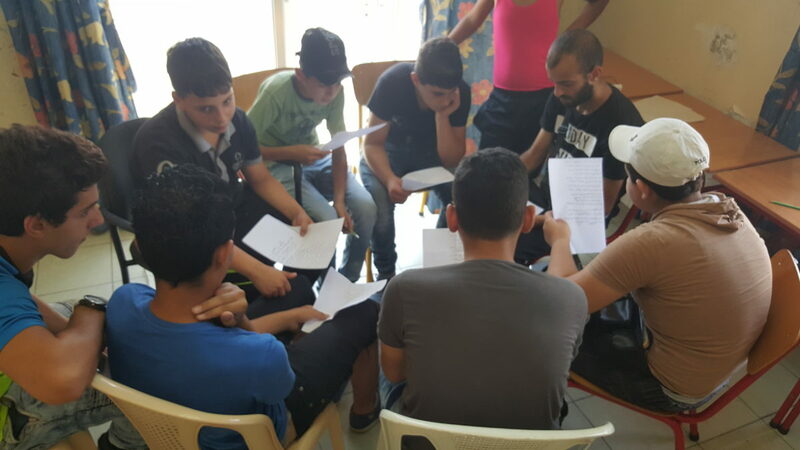 This project focuses on improving understanding and dialogue among Italian, Syrian and Lebanese communities through culture promotion. 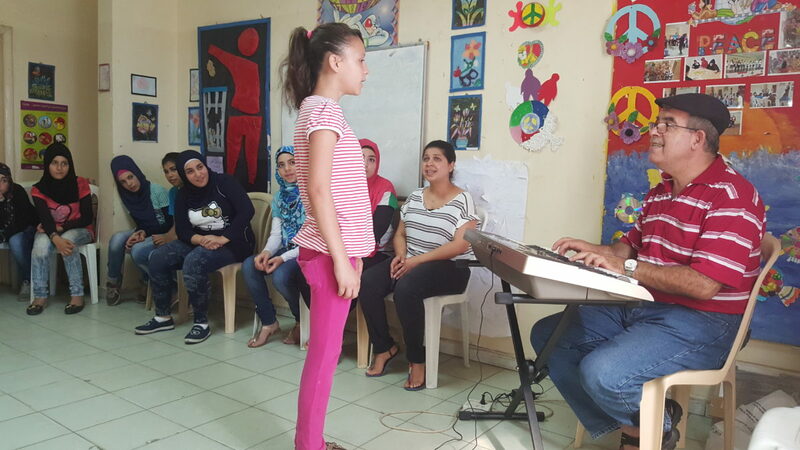 The main cultural vehicle will be through choral music, rap music, breakdancing, and the establishment of a permanent choir, composed of children living in Bab el Tebbeneh. 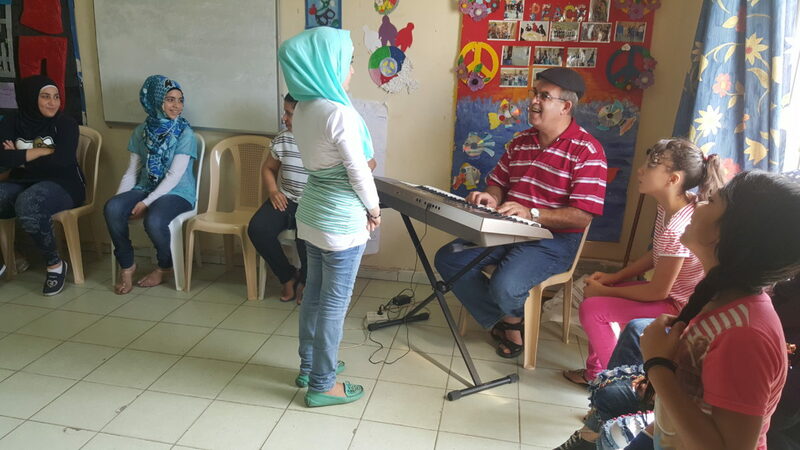 Organize 150 hours of choral chant courses for Syrian and Lebanese children 6-15 years old. 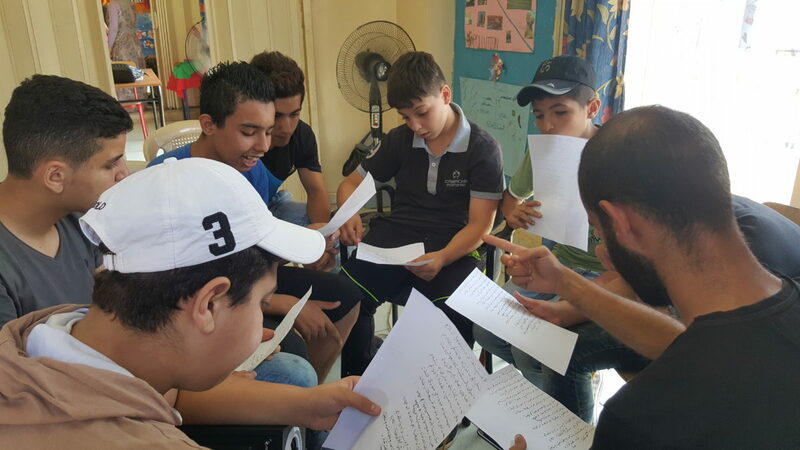 Organize 150 hours of rap music courses for Syrian and Lebanese children 8-17 years old. 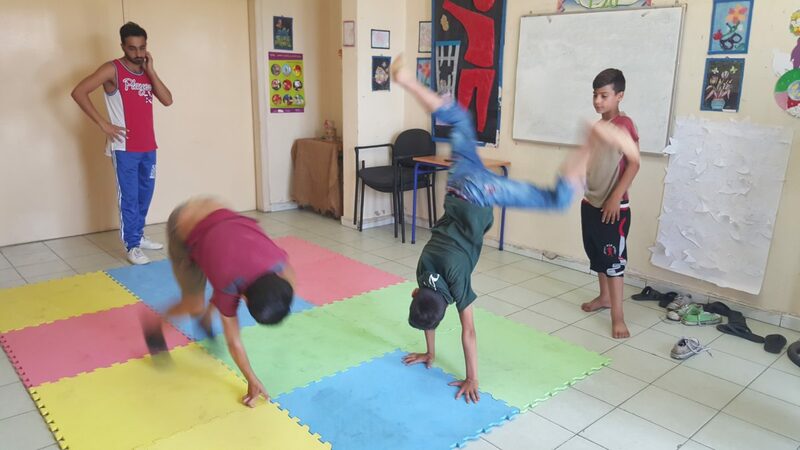 Organize 150 hours of breakdance courses for Syrian and Lebanese children 8-17 years old. 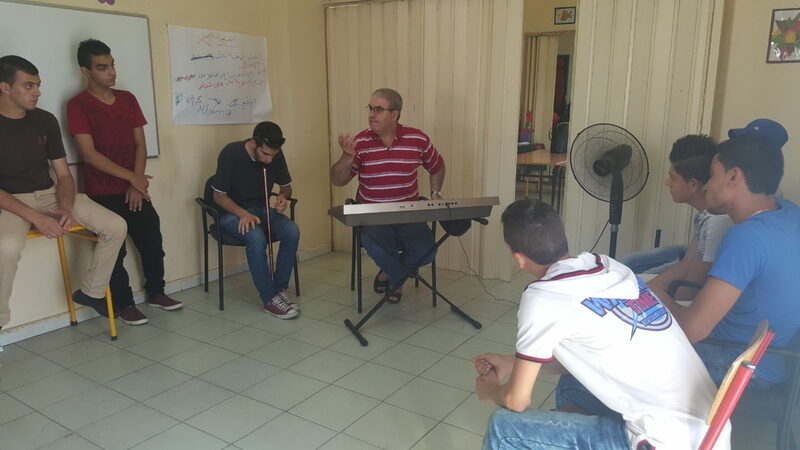 Organize a visit to Lebanon of 3 national level Italian artists in the field of the courses in order to provide 1 week workshops for the children and exchange their experience with Lebanese teachers.